New! 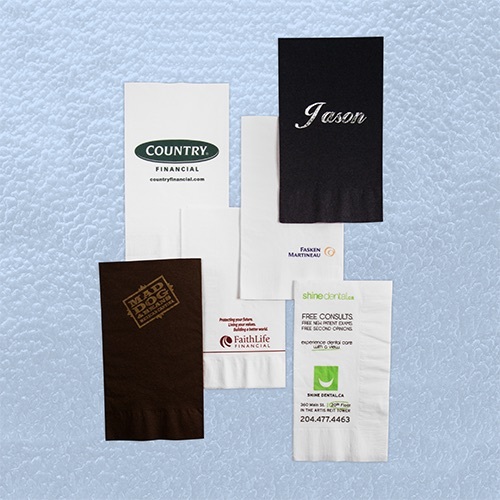 lower quantities for 4 color process napkins starting at 1,000 napkins for 3 ply thickness and 10,000 napkins for 2 ply. Imprint area: 3.5" x 6.5"